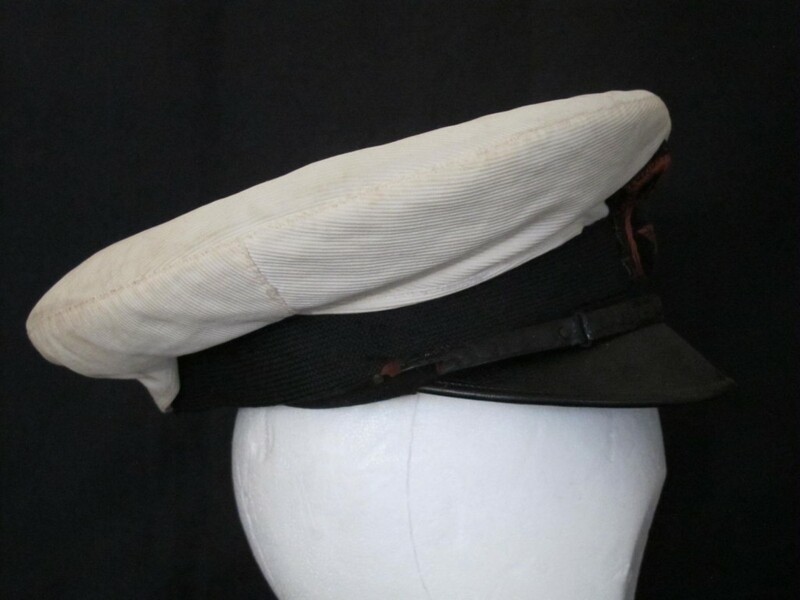 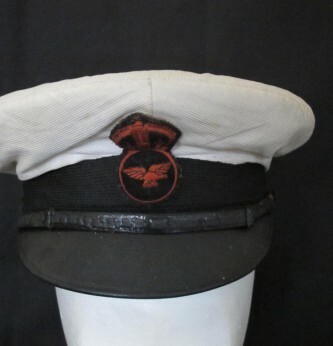 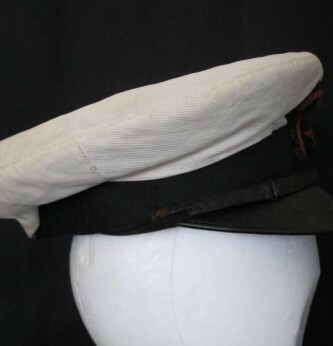 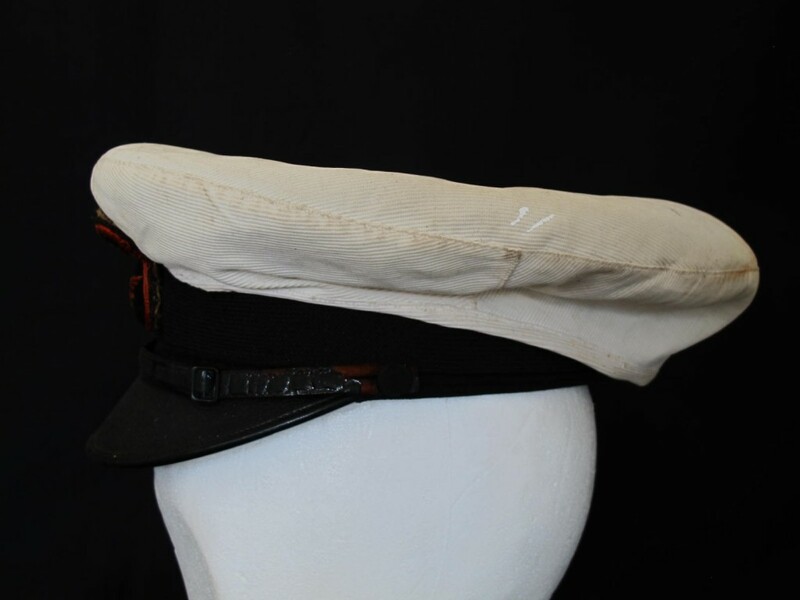 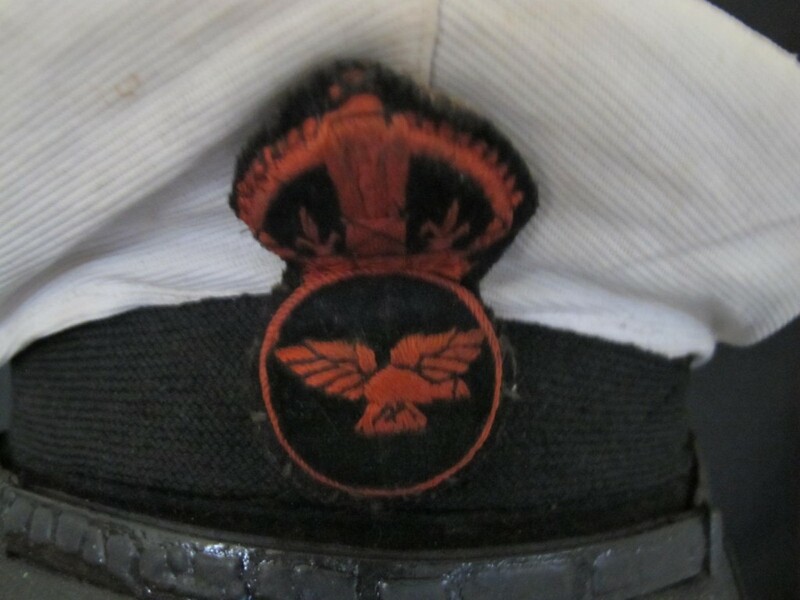 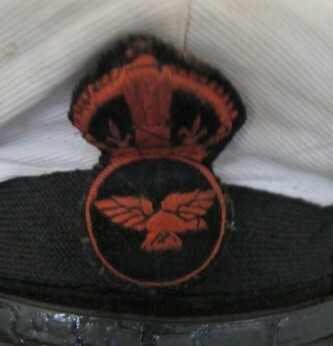 Royal Naval Air Service white top peaked cap. 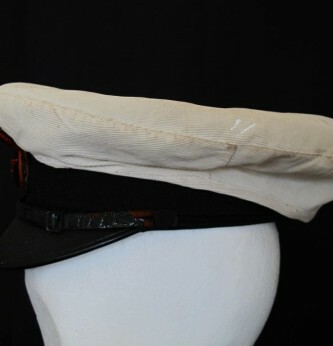 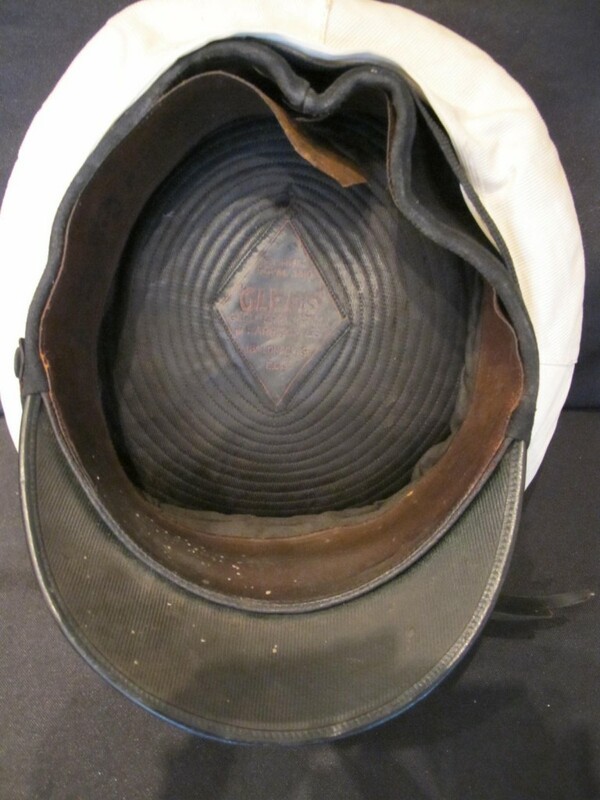 Complete with thin leather strap (one cap button missing) an bullion Royal Naval Air Service badge to front. 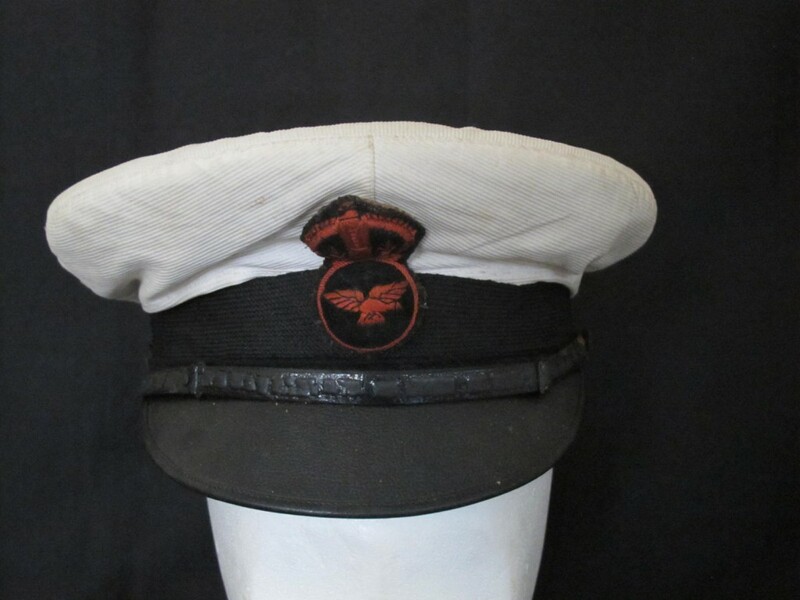 A scarce and seldom found cap of this early Air Force unit attached to the Royal Navy. 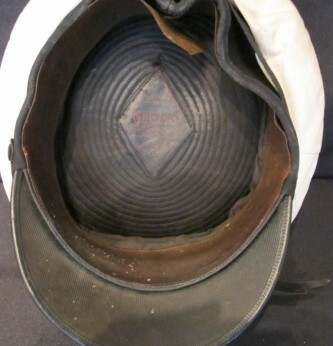 Good overall condition for age.